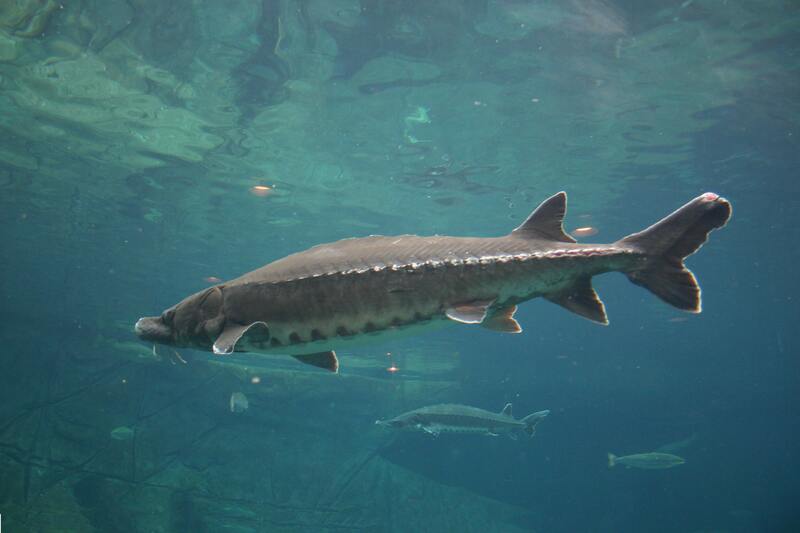 Canada Fishing Holidays | travel&co. 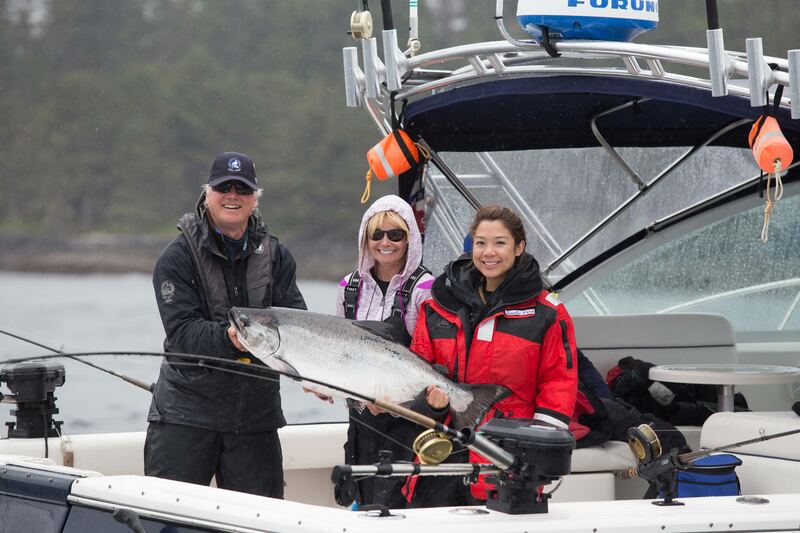 Canada offers exciting fishing adventures targeting species including bluefin tuna, salmon and halibut. Discover Prince Edward Island located off the coasts of New Brunswick and Nova Scotia where you can cast your line for for bluefin tuna or British Columbia’s remote island archipelago of Haida Gwaii with it’s spectacular rugged beauty and fishing waters located directly in the path of salmon migrating from the Pacific Ocean. 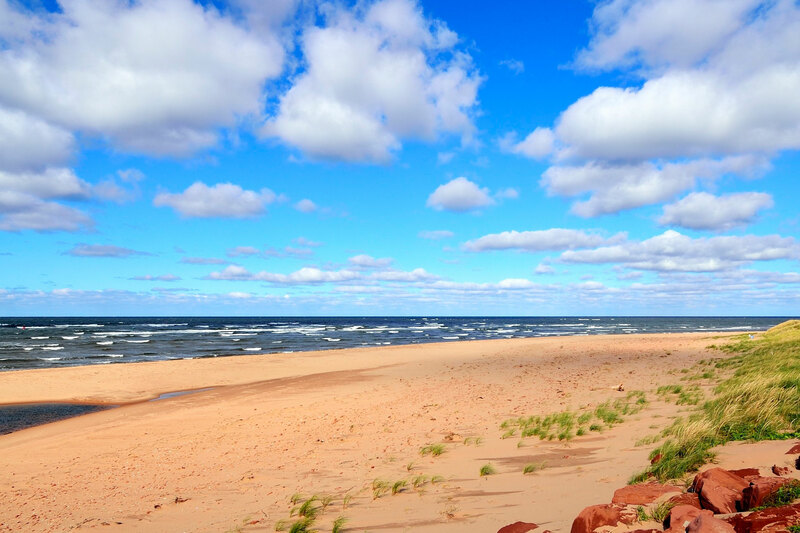 Escape to arguably one of the best “Big Fish” destinations in the world, PEI Canada.